Here at DAR Sports, we've documented some of the best rivalries in the NBA. Some of which we've covered in detail with multiple opinions. 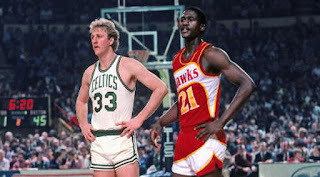 However, with tons of rivalries in the NBA, some in different eras, some that spanned decades, which are the greatest? Today we look at 10 of the greatest of all time, not the top 10, but 10 of the most impactful and the most intense. -Let's start with the greatest rivalry of all time. 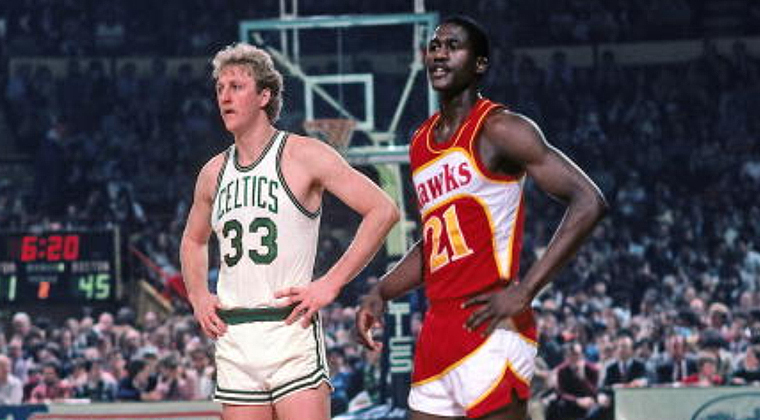 Two of the most storied franchises ever in the NBA. Different eras. Still the rivalry has never really died. 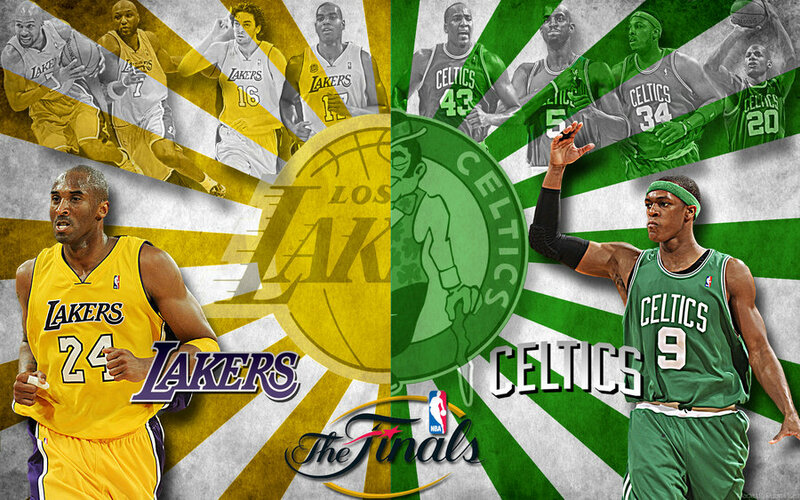 You can't mention the Lakers without thinking the Celtics and vice versa. 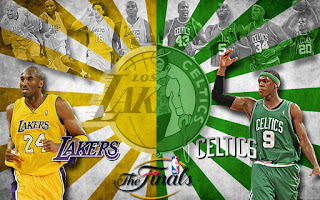 From the Jerry West and Chamberlain to the Bird, Magic, Kareem, and McHale era, and finally in the Kobe, Paul Pierce and Ray Allen era, the rivalry has never slowed down really. There was a bit of a long period in between their Finals battle, but the rivalry was never dead and it's only a matter of time before it strikes up again. They both have young teams and will continue to grow. Until then, we have the memories of all their matchups in the Finals and this is usually seen as the rivalry that Bird and Magic solidified as the greatest. It's hard to argue against it. -This is a favorite of mine, though the rivalry wasn't necessarily that competitive in terms of who won. 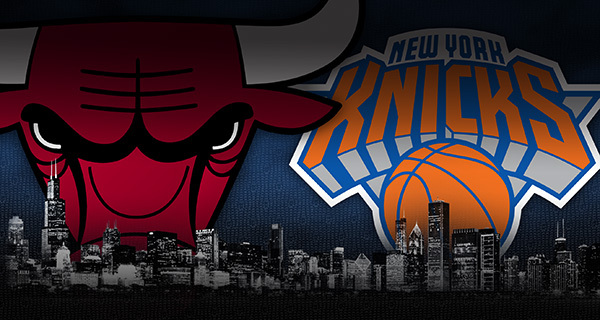 The Bulls had the Knicks number every time. Jordan brought pain to the Knicks every time in the playoffs and in the regular season, but the reality was that no one really played Jordan as tough as the Knicks. 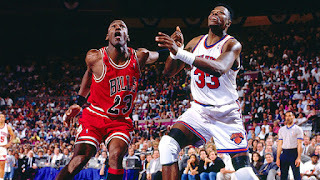 As great as Jordan was, outside of the Pistons, no other team could really push him to the limit like Starks, Oakley, Ewing and the boys in New York. In their playoff meetings, Jordan and the Bulls usually came out on top, though the 1994 playoff series finally saw the Knicks get over the hump, but there was a difference then: Jordan was retired. If anything, it was amazing to see the tough and dominant Knicks have everyone's number in the NBA essentially except Jordan and the Bulls. That's what made this rivalry my favorite and we can expect it to rekindle now that Derrick Rose and Joakim Noah have left the Bulls and joined the Knicks. This rivalry will be heated from now on again. I can't wait. -This one is slept on in some ways. 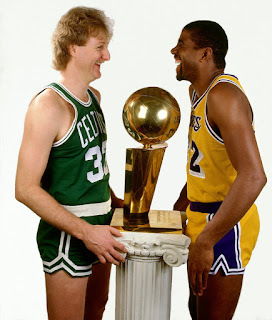 Though not as intense as some of the other rivalries on this list, I have to include it because the two teams met a few times in the 80s in the Finals and though the Lakers won those meetings, there was always something special in the air when the two teams played against each other. 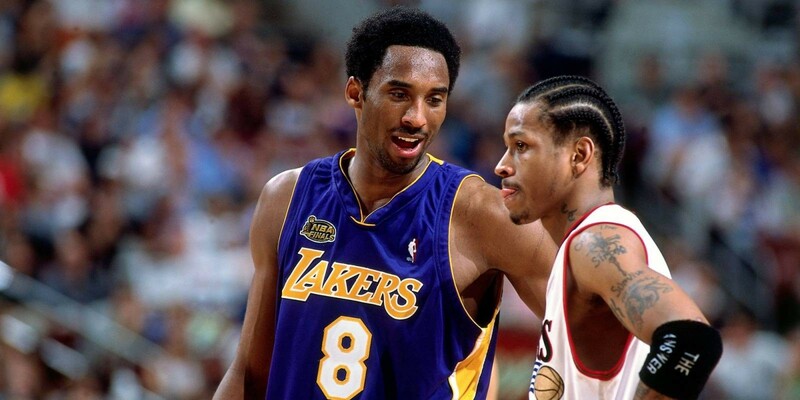 The 2001 Finals was interesting as well, as the Lakers were basically going through the playoffs without losing a single game until Iverson and the 76ers dealt them their first loss, in LA at that. 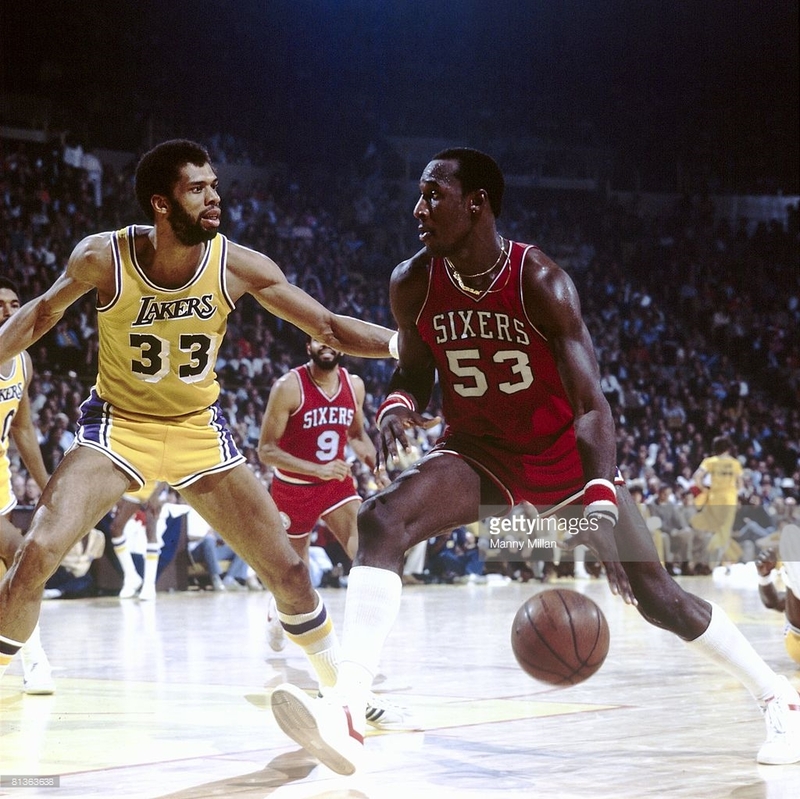 However, the Lakers would regroup and defeat the 76ers to win their 2nd straight NBA Title. Though this is one that the Lakers won in terms of overall rivalry, it's still one of the more memorable rivalries and deserves a spot on this list. -This is a great rivalry and one that is sure to heat up again now that Al Horford left the Hawks and went to the Celtics, and considering Dwight Howard passed up the Celtics to go to the Hawks, this is really going to be a tough battle going forward in the East. The Hawks won their playoff series this past season against Boston and if you're looking for classic battles between the two team, look no further than Dominique Wilkins vs Larry Bird and those heavy battles. That's what really got this rivalry on the list. 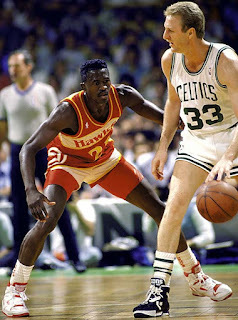 Wilkins vs Bird was something beautiful to watch as these two great small forwards went at it every time. -This rivalry is oddly enough not as one sided as one would think. Previously? Sure. Jordan owned the Cavs with the "shot", and then put up his highest scoring game ever against the Cavs. 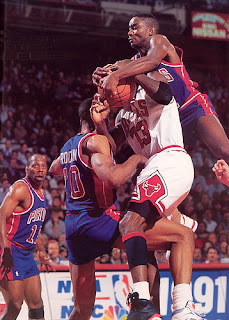 I mean, that is one of the things I love about this rivalry is that so many great Jordan moments come from this. After the Jordan era was over, the teams met again in the playoffs, and their last two meetings saw Lebron and the Cavs get the victories. 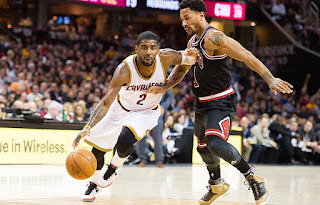 The 2015 semifinals saw two exciting game winners from Derrick Rose and Lebron James in back to back games and the Bulls took the Cavs to the limit before falling in 6 games. Considering Wade and Butler are going to be a decent combo for the next few years and the Cavs are top contenders as always, and this could very well become a playoff rivalry again for a few years going forward. 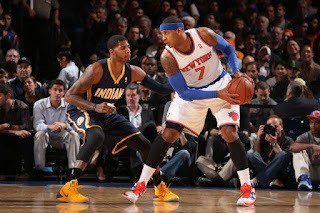 -This is the greatest rivalry in the history of the Pacers team. 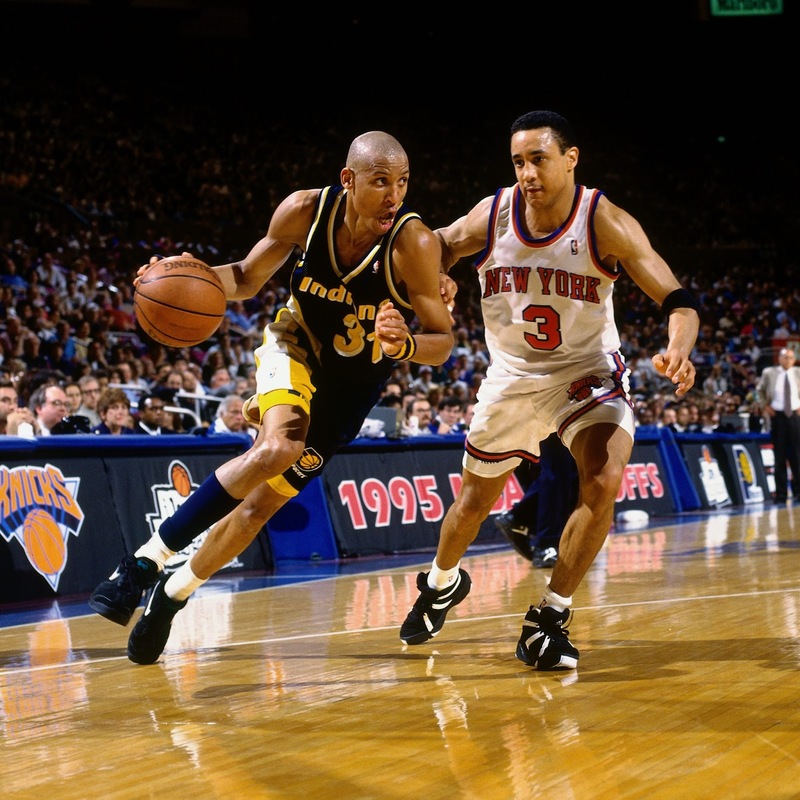 Reggie Miller and John Starks are really what made this rivalry so great, but the Davis boys, Oakley, Harper, Ewing, Rik Smits, and all these other players on each team made it special. Physical, aggressive basketball at its finest with Reggie Miller getting the best of the Knicks one year in 1995, and the Knicks pulling out a victory the year prior. What sticks out in my mind will always be the Reggie Miller and Spike Lee feud in the middle of this rivalry. This is what the NBA was bred for, the theatrics, the close games, the intensity and this is certainly a top 5 rivalry to me. -This is truly a contender for the greatest rivalry ever and with good reason. The Lakers and Kings hated each other for years and went at it in the playoffs with the Lakers always coming out on top amidst some controversy in every series. 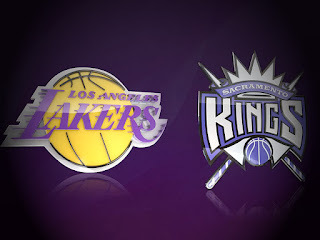 The bad blood between the two always made for an interesting series and while I figured the Kings would eventually get the win especially in 2002, the Lakers preserved and walked away with a third straight Finals appearance after beating the Kings in the Conference Finals. The Kings don't have a ton of great momentum or even great opponents, but the Lakers are their best rivalry. Easily. Chris Webber, Mike Bibby, Kobe, Shaq, Robert Horry and his game winning shots? What could be better than this? 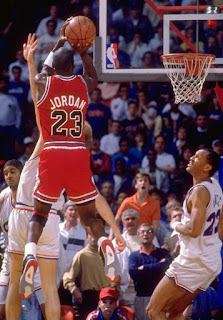 -Jordan is the greatest ever. Every legend has an obstacle to overcome. Every legend has a wall they ran into on the path to becoming the legend they are now. For Jordan? It was the Pistons. 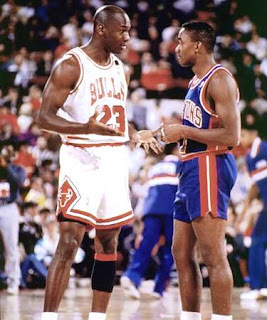 Isiah and the Bad Boys gave Jordan hell for so many years, until Jordan finally figured them out and became the most dominant player in the history of the NBA. After losing to the Pistons 3 seasons in a row in the playoffs, Jordan finally came back and swept them. The bad blood was so serious that the Pistons wouldn't even shake their hands after losing. The Jordan Rules exist as a result of this rivalry and the long standing Jordan vs Isiah feud all began here. I'm sure some bad blood still exists underneath the surface honestly. 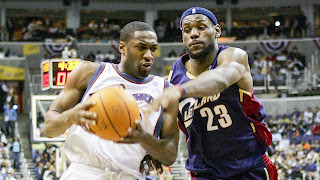 -Lebron and Arenas is one reason why this is on the list. Who could forget their amazing battles three years in a row during the playoffs? 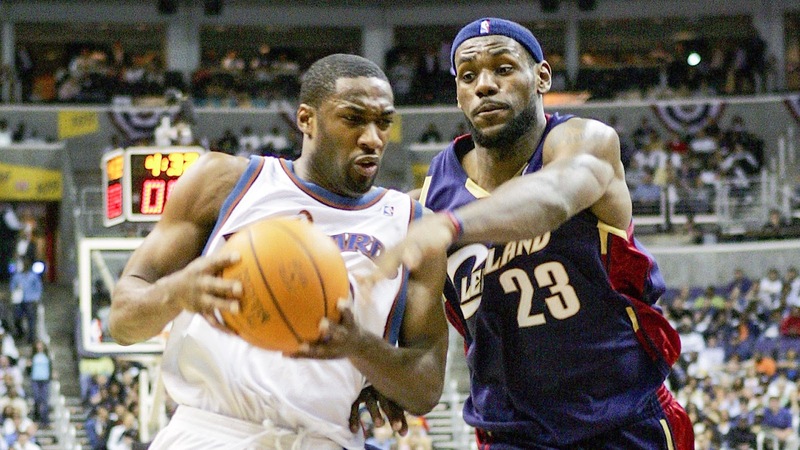 Bron usually got the best of Arenas and the Cavs usually got the win, but this rivalry was something special and it was where we first saw the killer instinct we knew he possessed. Is this a top 10 rivalry of all time? I'd say it is possible. 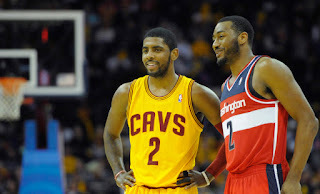 With the rivalry feeling like it rekindled through Kyrie and John Wall in recent years, the challenge remains to make the Wizards viable for the playoffs again and who knows... maybe we can see these two teams fiercely at it again. -The Lakers are responsible for some of the greatest rivalries ever and I consider this one of the best. Their Finals battles in the late 80's painted a picture of changing the guard in the NBA and began the dominance of the Pistons. 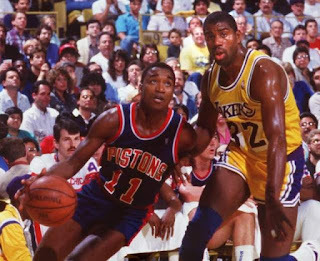 The Lakers beat the Pistons in the 1988 Finals and the Pistons beat the Lakers in the 1989 Finals before going back to back. 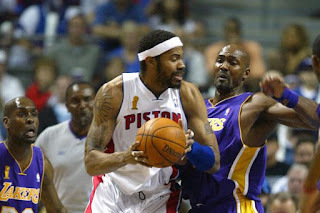 One could say the Lakers once again helped the Pistons restart their dominance as the Lakers fell to the Pistons in the 2004 Finals, ending the era of Kobe and Shaq. Now, the Pistons would go to back to back Finals and stay in the top of the East for years following, much like they did around the late 80s after taking a loss to the Lakers. The Lakers might be the most pivotal rivalry in the Pistons history. There are so many great rivalries in NBA history to choose from, and this list was tough to narrow down after the first few choices. If you have rivalries you think fit better than any of these listed, let me know in the comments below, and join the conversation. Until next time, signing off for DAR Sports.